Investor alert! 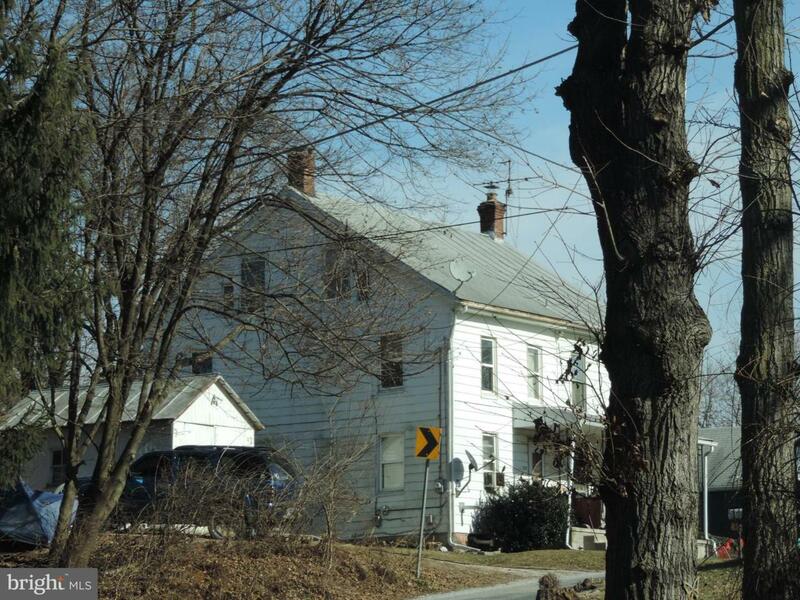 Great opportunity for home ownership or rental income. 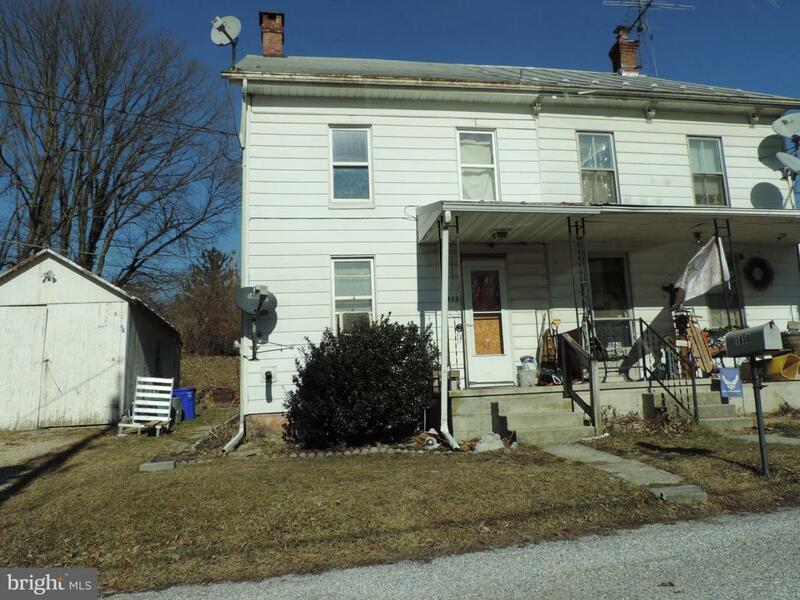 2 bedroom, 1 bath duplex in West York. Property being sold as it.